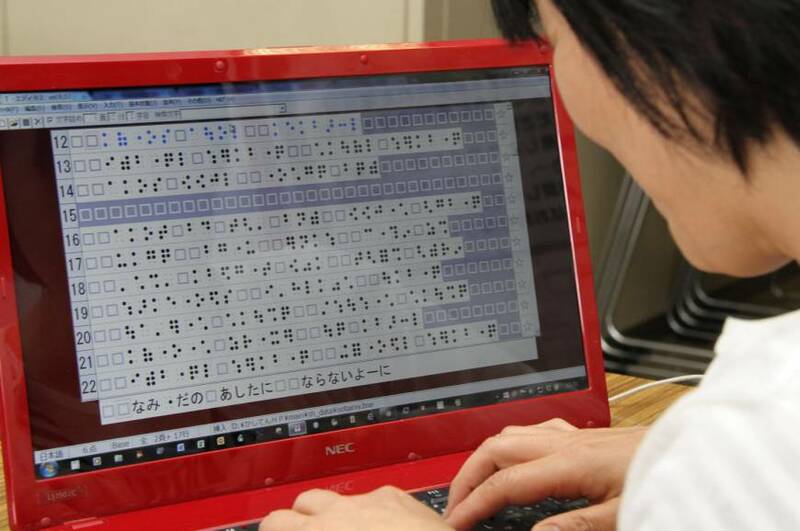 A Japanese group is finding a way to bring Karoke lyrics to people who read braille. Karoke is an extremely popular social activity in Japan. The words going across a screen means those without vision are memorizing the words before performing. Now they can emboss the lyrics on cards and perform without the memorization.